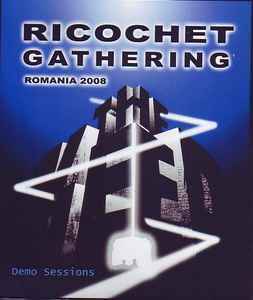 This release contains the demo tracks selected from the ninth Ricochet Gathering recordings. This release is not intended for wide distribution, but mainly for the musicians and fans of the Ricochet Gathering. Performed live in the village of Miklósvár in Transylvania, Romania between November 9-16, 2008. Limited edition of 77 numbered copies. Musicians credited to each track are the main contributors, but not necessarily the only players on the track.